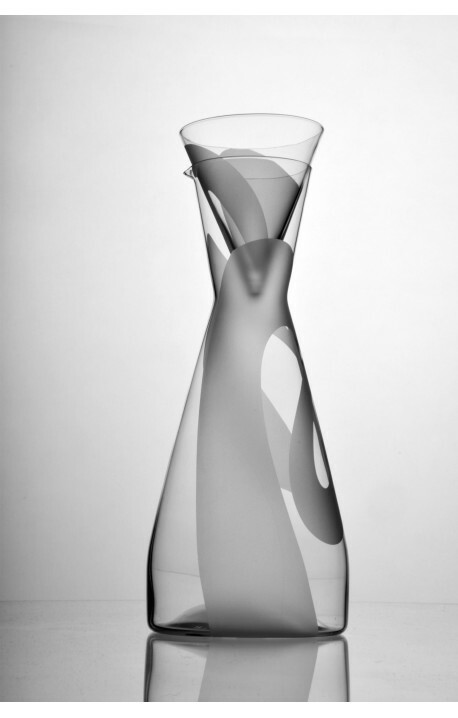 TAI-PÍ Hand blown glass carafe made from Bohemian Crystal. 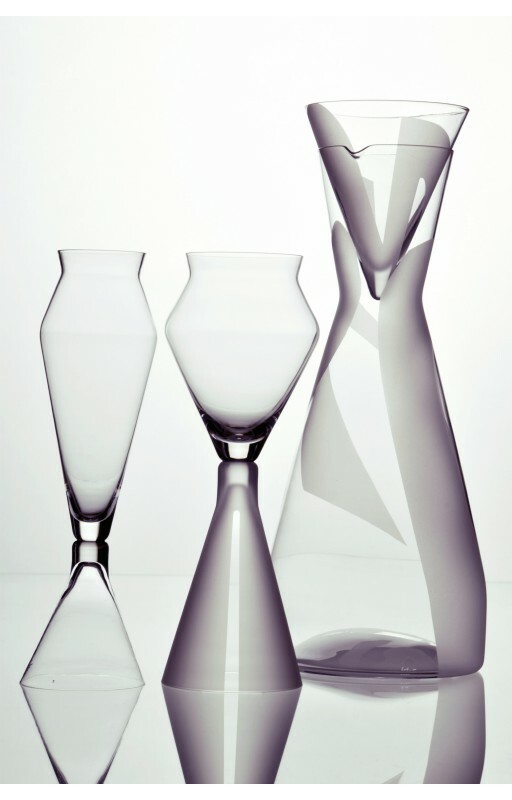 > TAI-PÍ – CARAFE FOR WINE OR WATER, HAND BLOWN GLASS, MADE FROM BOHEMIAN CRYSTAL, SANDED DECORATION, LIMITED COLLECTION. 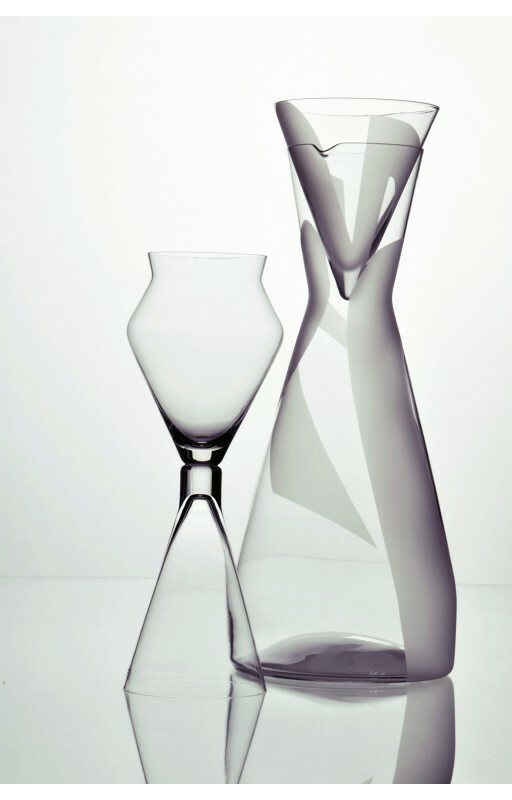 TAI-PÍ – CARAFE FOR WINE OR WATER, HAND BLOWN GLASS, MADE FROM BOHEMIAN CRYSTAL, SANDED DECORATION, LIMITED COLLECTION. 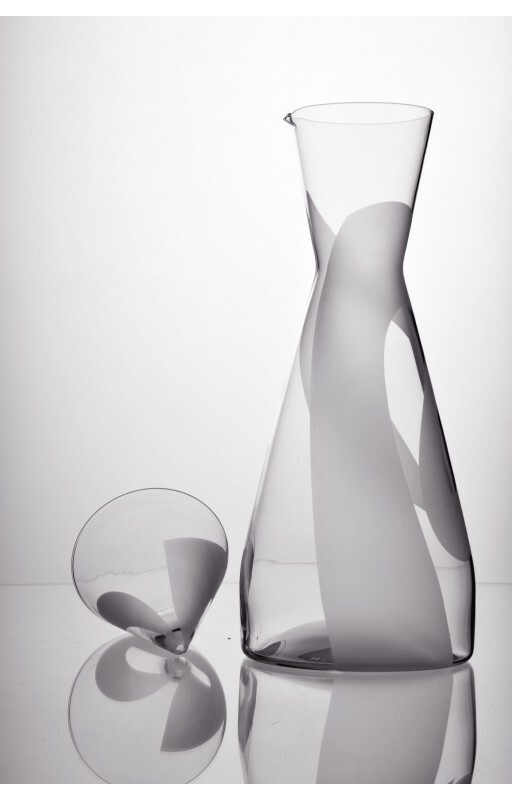 Tai - Pí is hand blown carafe for wine or water. Bohemian crystal, hand blown high quality crystal from Czech Republic. Created by Jitka Kolbe. Sanded decoration. The price is for one product. 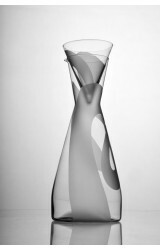 Materials: Made of best quality Czech Crystal - Bohemian Crystal, hand blown glass with sanded decoration.